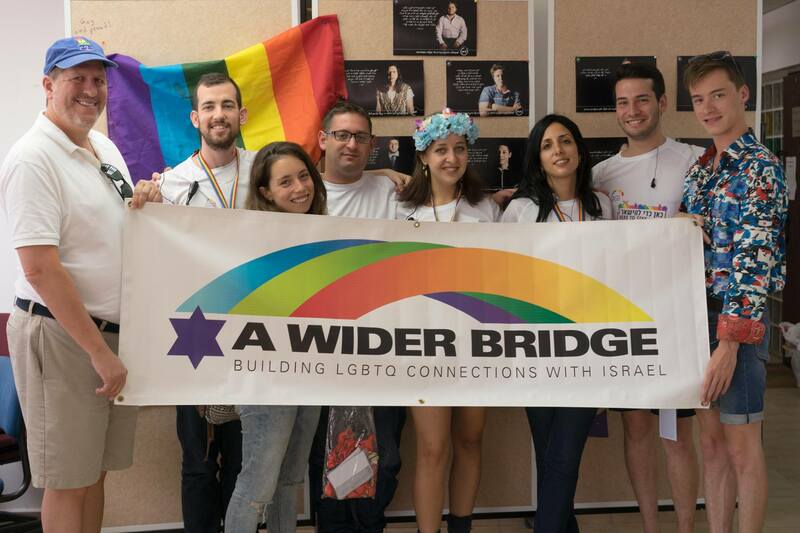 Journalist Michael K. Lavers, who participated in A Wider Bridge’s LGBT Leadership Mission to Israel in November, writes about the progress for Jerusalem’s LGBT community and the group’s visit to Jerusalem Open House. A small rainbow flag that hangs from the second floor of a nondescript building on HaSoreg Street near Jerusalem’s Zion Square is the only visible sign that the offices of Jerusalem Open House for Pride and Tolerance are inside. “It’s always been by incremental steps,” he said. 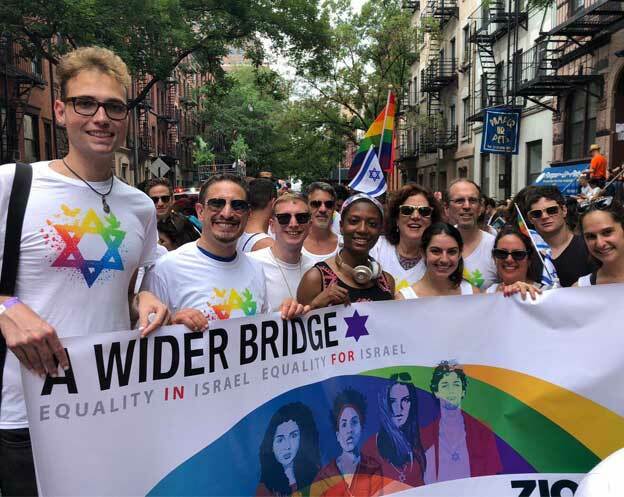 Progress for Jerusalem’s LGBT community has been incremental since a group of local residents established Jerusalem Open House in 1997. Canning is one of four full-time employees. Jerusalem Open House also has eight part-time employees, 200 volunteers and thousands of people who visit its offices each year.